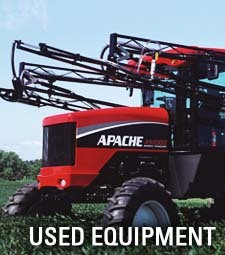 High Plains Apache is your Apache sprayer headquarters. 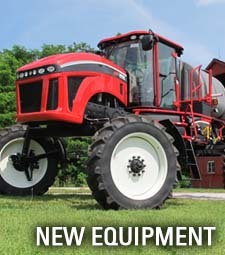 Our dedicated sales and service teams have one focus, sprayers, and it shows in everything we do. 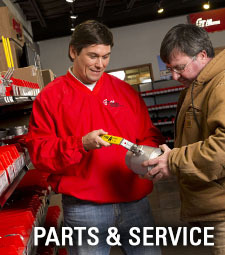 We invite you to look at our website and learn more about our company. We think you’ll find that our straightforward approach, application expertise and focus on customer service set us apart from the competition.